The first annual 360 Afrika forum brings together artists, writers, creatives, hackers, filmmakers, activists organizations and entrepreneurs. Our mission is to build community to support democratizing access to emerging technology while inspiring the next generation to make it open to all. See the program below and join us Saturday April 21st. Come and experience immersive exhibitions and VR films. The famous VR Duka will showcase VR films made by members of the NBOstoryLab. We will also have cardboard headsets and facilitators to show you how easy it is to watch and make VR..
Nairobi's first immersive cardboard VR dome will showcase films made in the region. VR stations powered by the Oculus Rift and Oculus Gear headsets will show some of the best films from Africa and around the world. 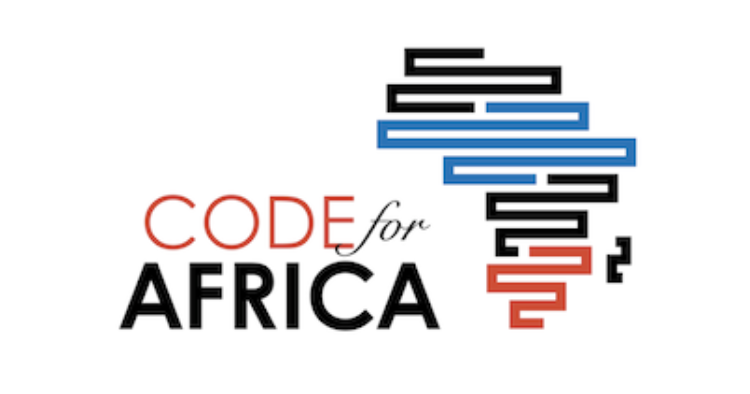 A data visualization exhibition will highlight work by the Woman Republic collective, the Nonaligned, and Code for Africa. A series of short talks about emerging technology and what's coming next. Hosted by Nairobi Design Week, NboStoryLab, and Tulanana Bohela from Ona Stories. Rapid labs to learn about new technology and brainstorm how it can work for you. Learn about and discuss the ideas that emerged from the forum. Meet the Hackers at the AR/VR Hackathon. It will be in it's 28th hour! Join informal conversations at Tech tables with experts. Enjoy Drinks and Bitings and Music. Come by Nairobi Garage for a public event showcasing Data exhibitions and VR on Sunday afternoon. Stay for the VR/AR Hackathon demos and award ceremony from 16:00 to 18:00.